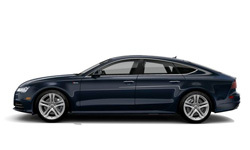 The 2018 Audi A7 from Audi San Diego in California, serving La Jolla and University City, is the luxury sedan that you can't wait to drive. Chiseled lines and bold exterior details are just the beginning. 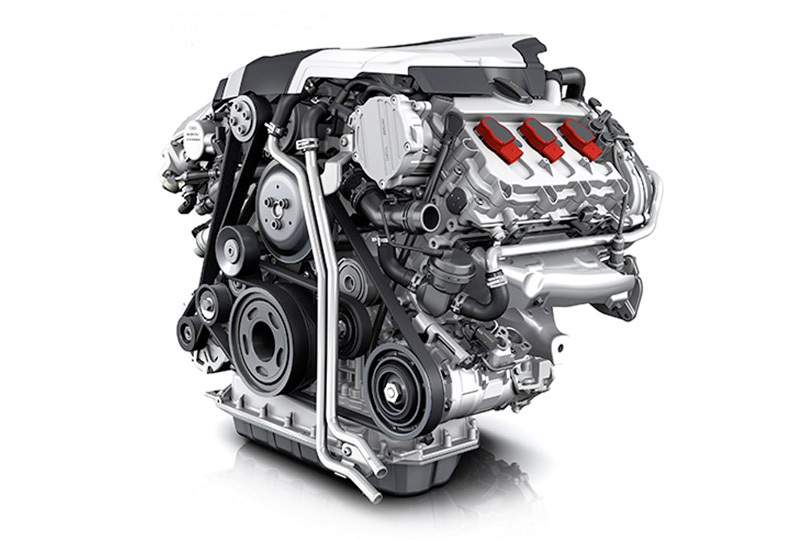 Under the hood, a 3.0L TFSI supercharged 6-cylinder engine awaits your command. That power is complemented by advanced Quattro All-wheel drive with heightened performance and handling. The standard leather seating and full LED ambient lighting create a cabin that feels extra luxurious. MMI navigation with MMI Touch lets you write your entry rather than type it, plus the handwriting-recognition technology helps it learn your style. A standard Bose Premium Sound system has 14-speakers that can blast your music when you connect your compatible device to the Audi smartphone interface. 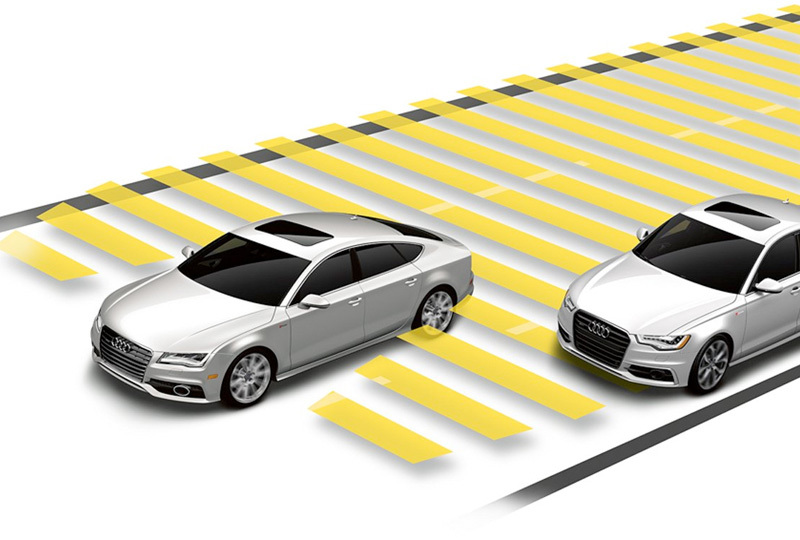 Available safety systems, like Audi Pre Sense Plus,1 can help you detect threats and take action when necessary. Today is a great day to buy a new 2018 Audi A7! We have a great 2018 inventory, so call us today at 866-980-4112 to schedule your test drive or visit our showroom at 9010 Miramar Road, San Diego, CA, 92126. 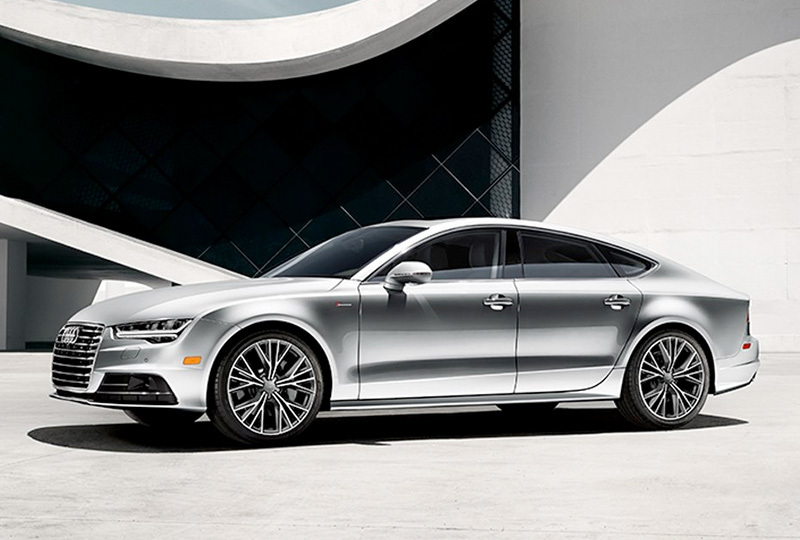 We can't wait to put you in the 2018 Audi A7 of your dreams!